Everyone knows of the usual world-famous sites and destinations of Italy. At some point in life you may just want to treat yourself to something a little different… a little more special. That’s where Luxo Italia comes in. Savor enticing delectable cuisine, partake in unique cultural experiences and embrace a host of extraordinary moments. 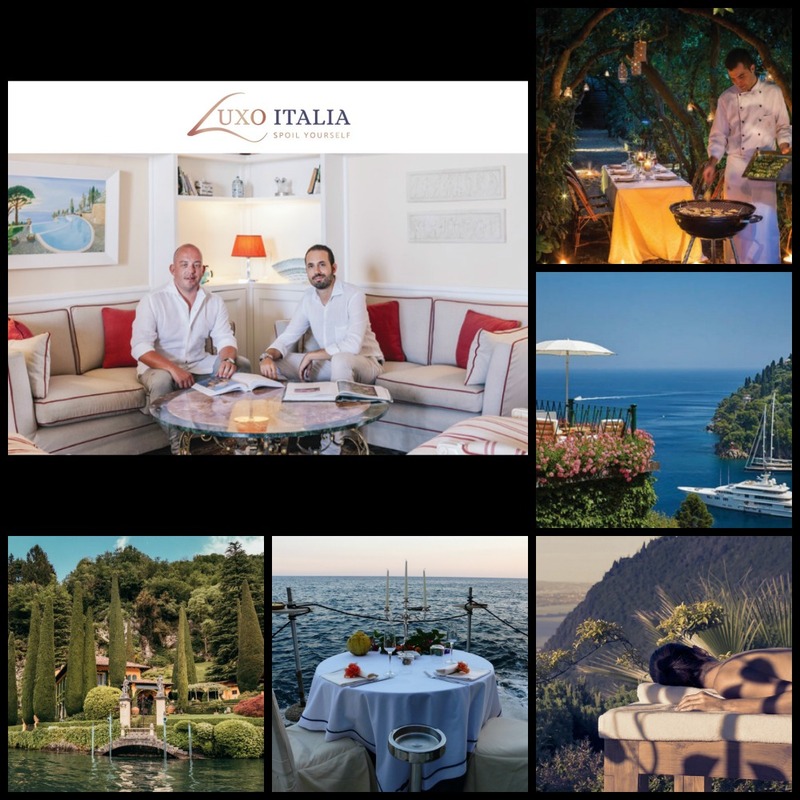 This is the Private Luxury Club of Luxo Italia taking you on an Italian journey of the 5 senses. Paul and Andrea stress that they are not a luxury travel agency with standardized tours. While they offer some unique itineraries, everything is customized and personal to each client. They are both available to plan your bespoke luxury travel to Italy by listening to what you enjoy, and creating something that will amaze you. Every detail taken care of. We encourage you to take a look at the new Luxo Italia 2019 Brochure. Read more detail about the unique and exceptional service they provide, as well as some highlights of itineraries that include Puglia, the Dolomites, the Amalfi Coast, Como Lake, Tuscany and many other hidden gems of Italy. Contact them, and you will quickly see why clients of Luxo Italia become repeat guests and lifelong friends.